For the daily supply of invertebrates. For the formation and skeletal growth corals die. With traces of molybdenum. For 50000 l.
Strontium is a structural element and low mineral content which is in seawater at a concentration of 8 mg / l. Strontium, along with calcium and magnesium, is one of the most important trace elements, and plays an essential role in the care of corals, calcareous algae and shells. Strontium is also a trace element essential for the skeletal structure of corals, because it is included in the crystal structure of Aragon. 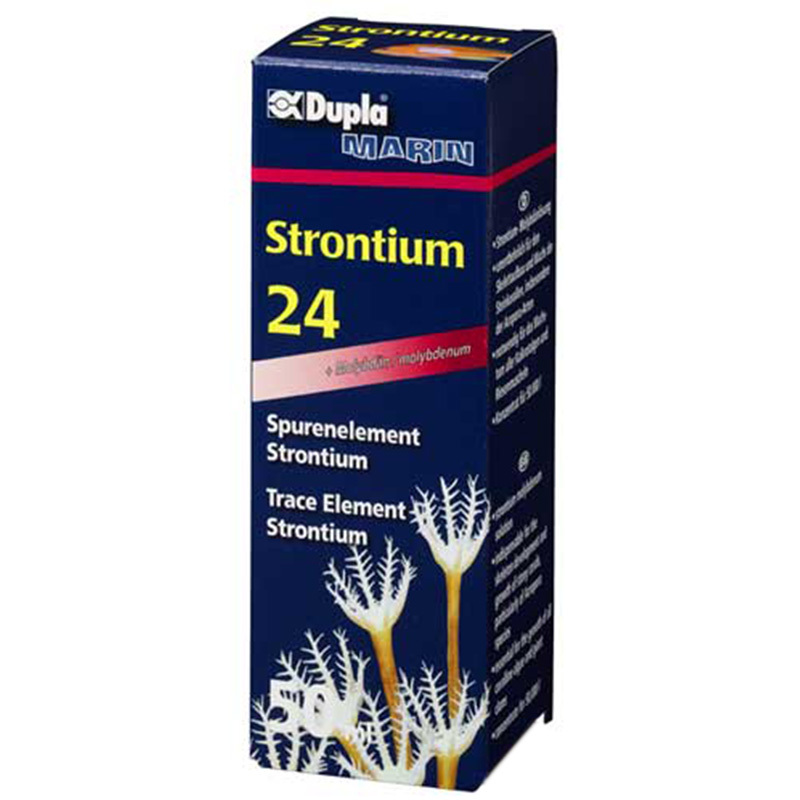 With the addition of regular DuplaMarin Strontium 24, it promotes the growth of corals but also of popular calcareous red algae. In particular, it significantly improves the growth for all species of Acropora or Pocillopora. Strontium is not stable in the water of aquariums and is no longer detectable, often after 12-15 hours. To avoid a stagnation of the growth of corals and calcareous algae due to a lack of strontium, add the aquarium regularly DuplaMarin Strontium 24. The trace element molybdenum has a key role in the biology of several marine invertebrates and bacteria nitrifying filter. Since molybdenum is also subtracted from coral aquarium organisms, must be continuously added. In the case of normal population density of the aquarium, every day is just 1 drop per 50 liters of water. 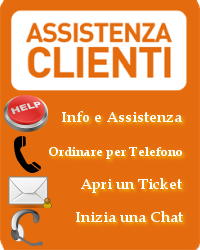 In case of presence in the aquarium of many fast-growing corals (eg. Acropora species) can increase the dosage cautiously. If you manifest an abnormal growth of undesirable types of algae or a regression of xenie is necessary to reduce the dosage. Strontium 24 is supplied in a bottle fitted with glass tube dosing simple and secure.